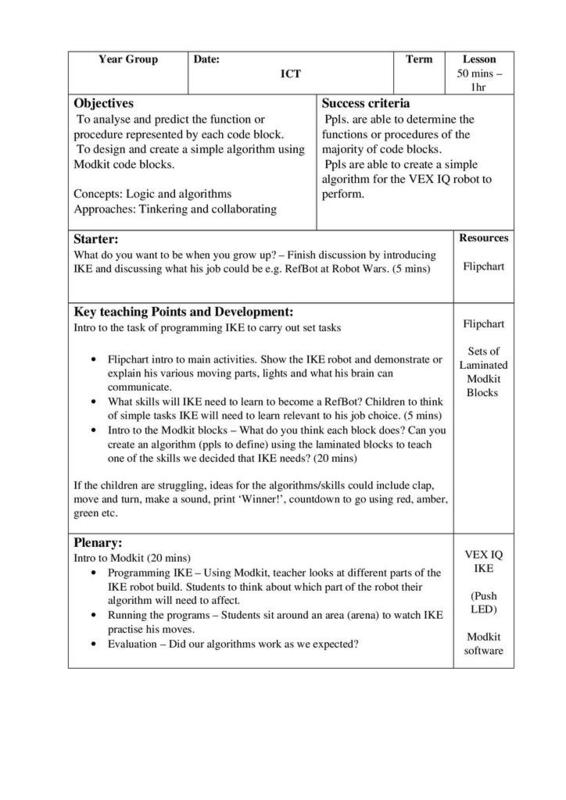 This resource for VEX IQ Modkit helps students to understand the basic principles of using blocks of code to create a programme. The Modkit blocks have been reproduced so that they can be printed and used by students for discussion and when planning their code. This resource contains a classroom presentation introducing some simple Modkit code, resources for students to use when planning their code and an overview of how this is used as part of a lesson. Programming a buggy with Invent!